We were at the store the other day. I had my grocery list. I had my pen. I had my store card, coupons, and my kids. I went to reach for something that wasn’t on the list and my child in the loudest possible voice said, “We can’t afford that put it back.” I was mortified. I shouldn’t have been but I was. I can easily afford the $1.25 item I grabbed but I put it back. 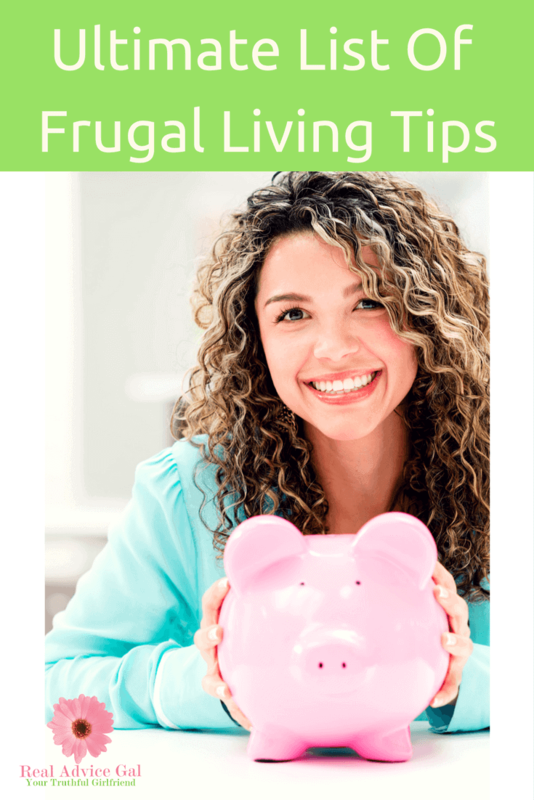 I put it back because teaching my children to be frugal means adhering to the list. Then I turned over my list and I wrote the item on the back for next week’s list. I did realize that I did a poor job of explaining why we adhere to a strict budget. It appeared that the children just thought we didn’t have the money not that we made the choice to live on a strict budget. I pulled out my monthly expense sheet and my projected budget for the month. I showed the children the actual amount we spent. Then I showed them the items on the budget that I didn’t project for. I had a bill for $872.00 to fix the truck. I didn’t have that on my original budget. 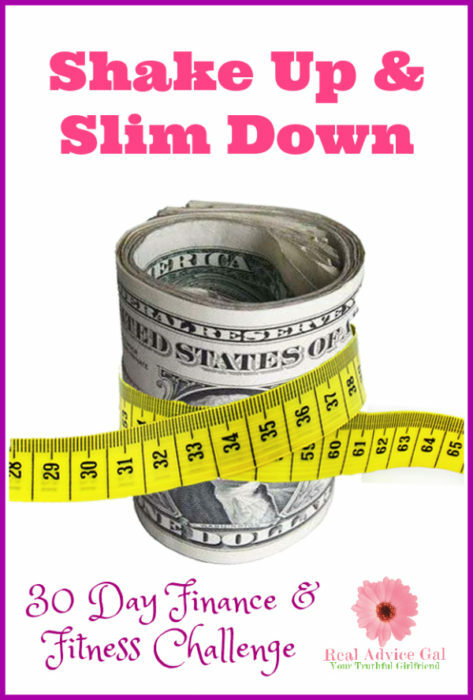 I went on to explain how living on a very strict budget allowed me to not have to make changes to our life when we were hit with a bill that was more than our entire monthly food budget. Calm their fears – Kid will associate saving money with not having enough. 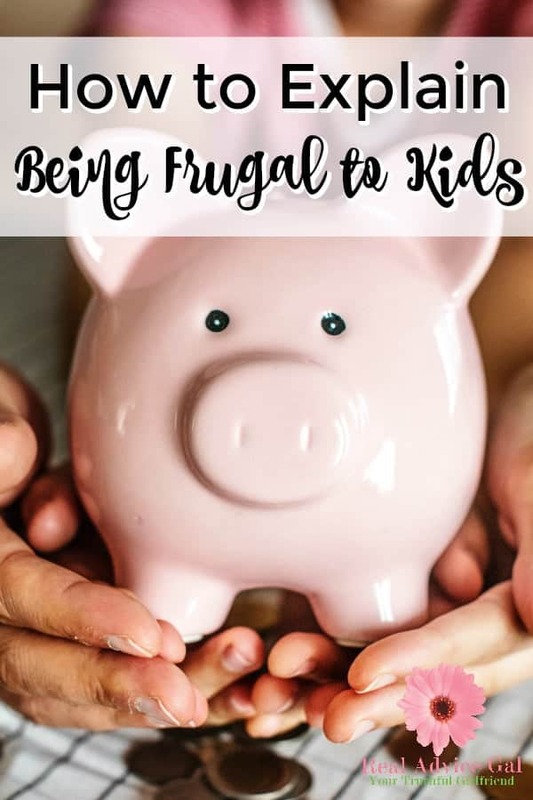 I tell my kids we live on a tight budget to make sure we can take care of them but there is wiggle room that we have accounted for so there isn’t anything to be worried about. Show your kids the actual monthly projected budget. Have your kids help you enter in your spending into your spreadsheet. Then review your purchases each week. At the end of the month look over your budget to see how close it was to your projected amount. Then make your budget for the next month. If you do this with your children you will find your children will actually try to help you stay on budget. You may also experience them screaming that is not on the list or in the budget. That is okay, you have to realize it is important to their future that you teach your kids how to create a budget and live within a budget. It is a skill that a lot of people are missing and you have the ability to help shape their future. 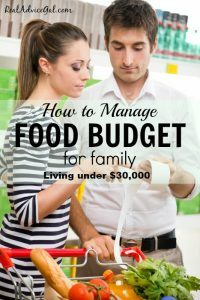 How to Manage Food Budget for Family? ?